Super jeep holidays are for travellers who want to pump that much amount of excitement and adventure in their daily travel - going to famous must-sees but aboard a different vehicle altogether. 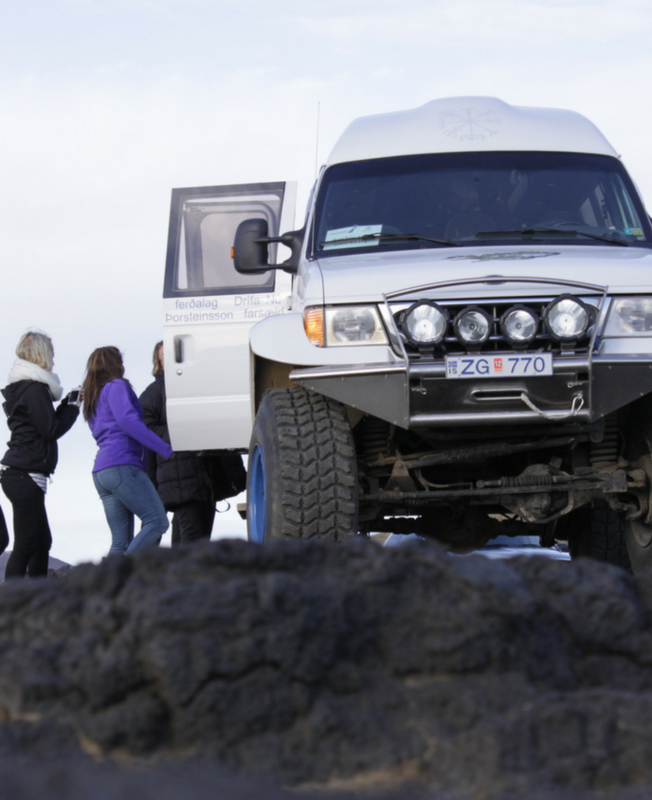 Super jeep is a specially equipped 4x4 vehicle with very large tires, ideally designed to face Iceland's demanding terrains and snow. Experience glaciers, rivers, mountains, black-sand beaches and other secrets of South Iceland on this once-in-a-lifetime experience. What makes this tour unique is the small group size, which gives the flexibility to enjoy exciting adventures along the way, such as glacier hiking, lava cave exploring and bathing in a secret lagoon. This tour is guided by an experienced driver-guide who will share with you his extensive knowledge and love for his country. 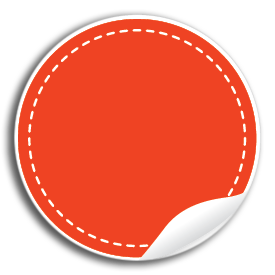 To check more Iceland packages, click here. From the volcano of Eyjafjallajokull to the black sandy beaches of the south coast, from 4X4 adventure inside the Thorsmork Nature Reserve to hiking to hidden waterfalls, participate in our intimate adventures where crowds don't venture. Winter is Iceland is fierce and powerful. Enjoy it in the Skaftafell National Park, where you don crampons, and with ice pick in hand, hike on Svinafellsjokull glacier itself. 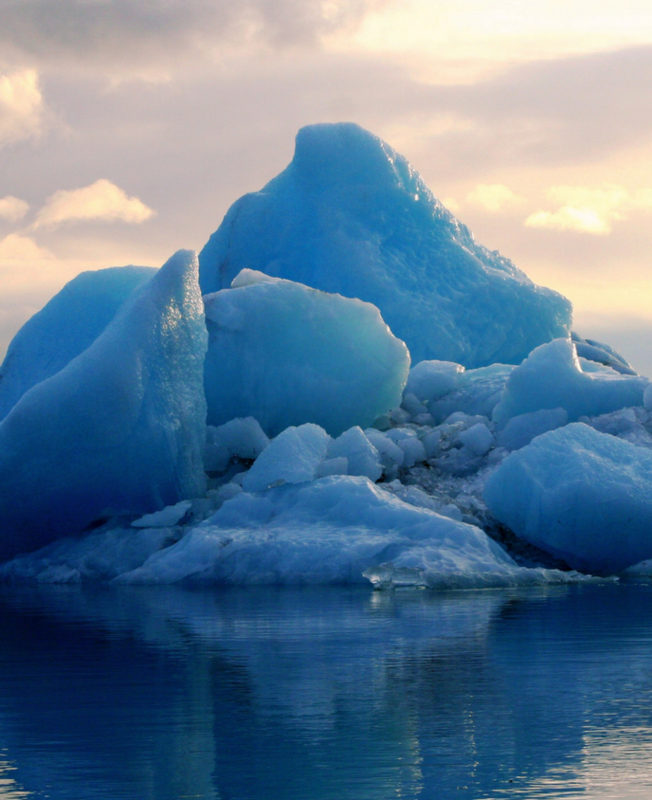 Finally enjoy the famous Jokulsarlon Glacial Lagoon, with its colourful icebergs and lazy seals. Drive through the mountain road that crosses Eldhraun, a huge lava field from an eruption in the 18th century. We sure know to reward the gutsy souls who brave the harsh Icelandic winter. A dip in the naturally warm lagoon post a picnic lunch, an experience popular only with the locals and savoured by the lucky few outsiders. 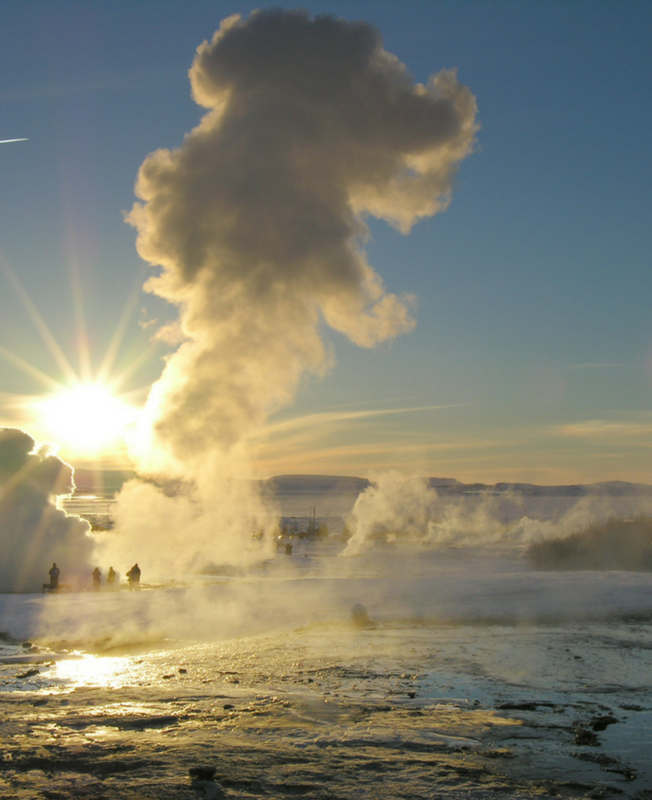 Visit the three pearls: the big waterfall Gullfoss, the spouting hot spring area of Geysir and the national park and UNESCO site Thingvellir. This is strictly weather-permissible. Remember that the Super Truck can access remote locations in winter. Depending on the snow conditions, your group might stop at the frozen lake by Hekla volcano, visit Haifoss, the highest waterfall in Iceland, or drive by Gjain canyon. Our snowmobiling trip begins from the Jaki basecamp. After putting on the appropriate gear and helmets, we listen to a safety briefing from our guide. 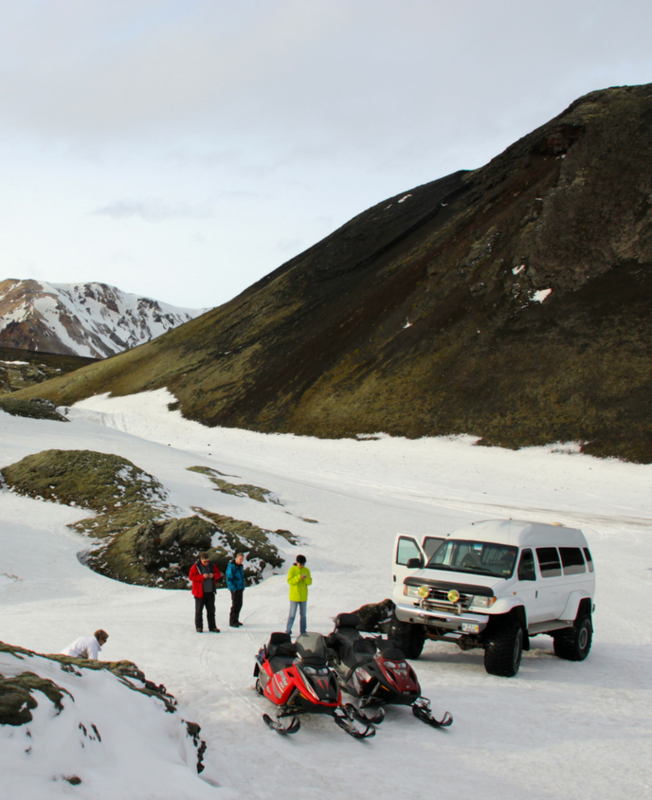 Now we are ready to drive off across the glacier´s white and snowy wasteland and marvel at the incredible surroundings. Your expert guide will take you on this exciting journey deep into the glacier where you will explore the inside of this magnificent glacier. 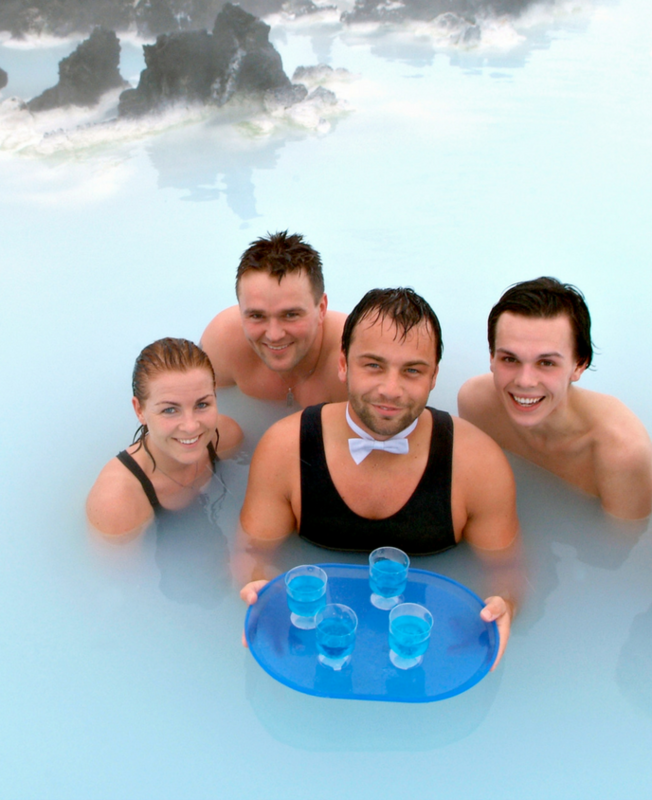 The blue lagoon is a stunning lava field known for its pampering and its healing powers. Yes, it’s touristy, but the Blue Lagoon is an iconic experience in Iceland. Take part in an unforgettable adventure at sea. The experienced guides on board will share with you, their wealth of knowledge on the whales, as well as passing on some interesting facts and old sea stories about encounters with these magnificent creatures. If you're after some insider‘s knowledge of Reykjavik and Iceland and enjoy local craft beers and food, this is the perfect activity for you. During the experience, you will taste at least six different beers and ales, each paired with traditional Icelandic cuisine, served “Tapas” style. Hunting the Northern Lights from the ground is an amazing experience, but sailing out from the coast and see the auroras dancing above the city lights is a remarkable sight – and a totally different experience.